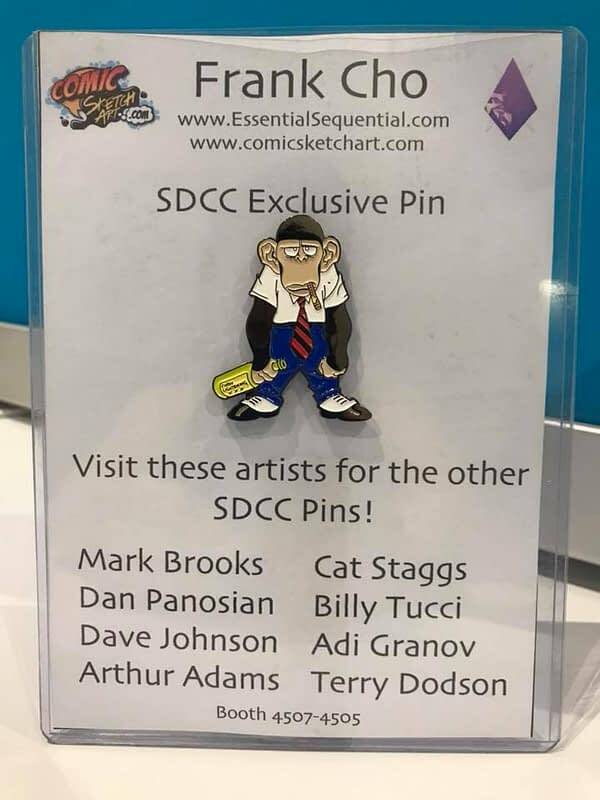 So a few comic book creators appearing at San Diego Comic-Con decided to get together and theme their sales between their separate stalls. 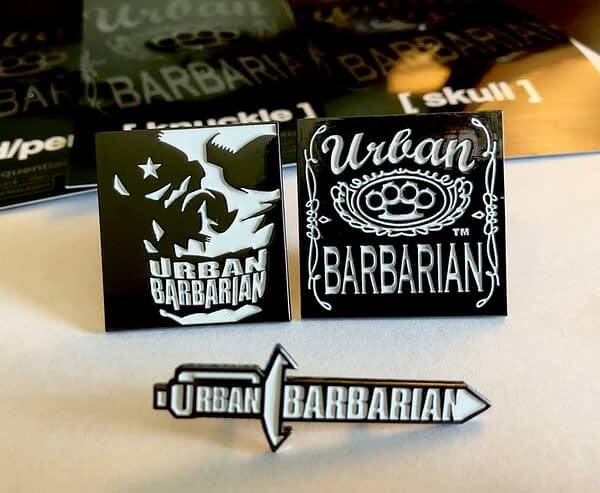 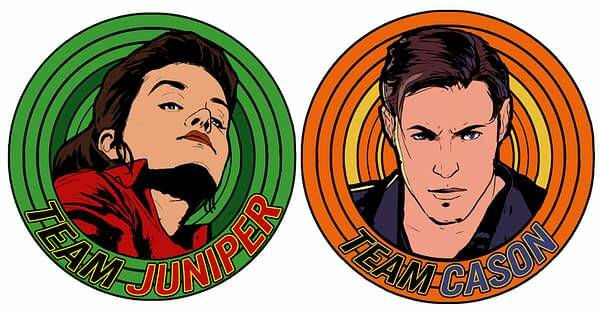 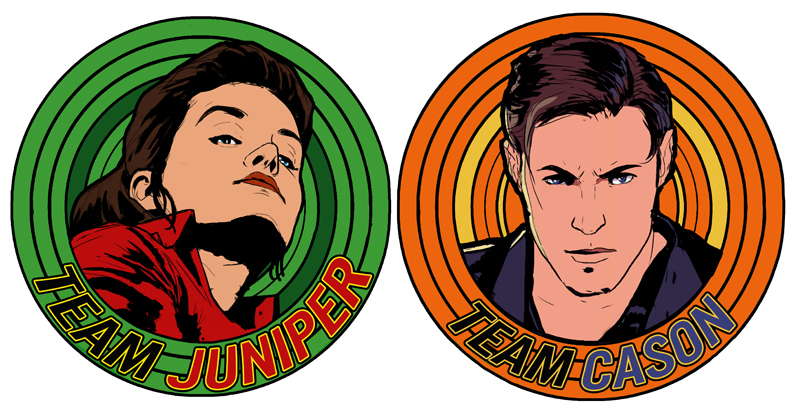 Including a series of collectible pins from each creator. 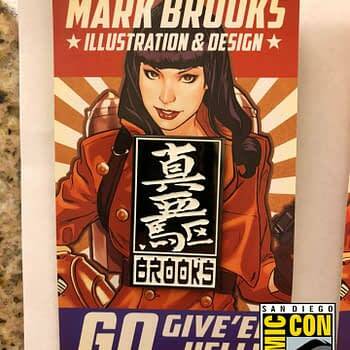 Gotta catch ’em all… thankfully the first, Frank Cho, helped us track down some of the others. 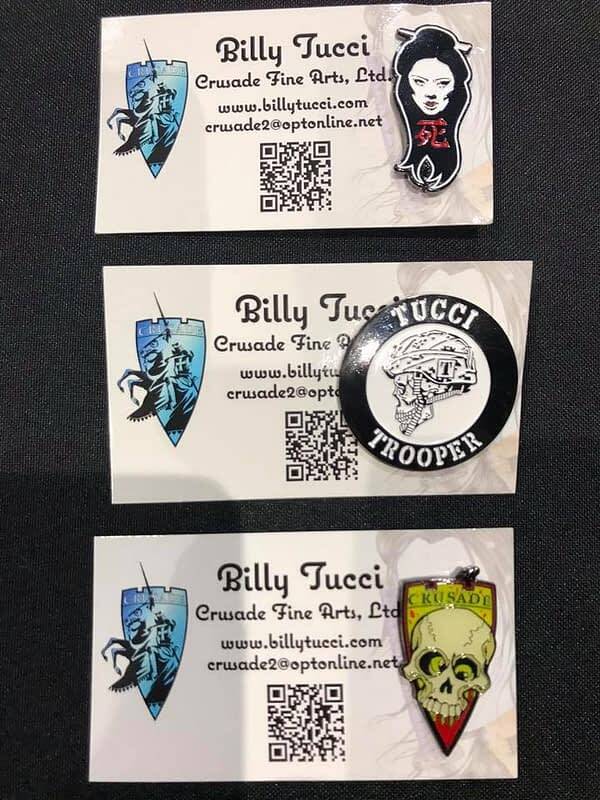 Find them all between Booth 4505-4507 at different times, or at their individual booths if they have them. 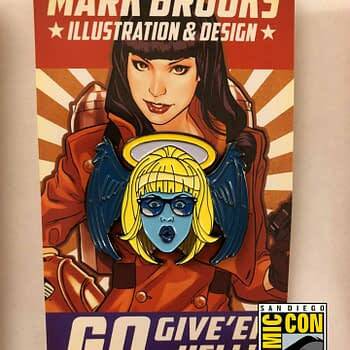 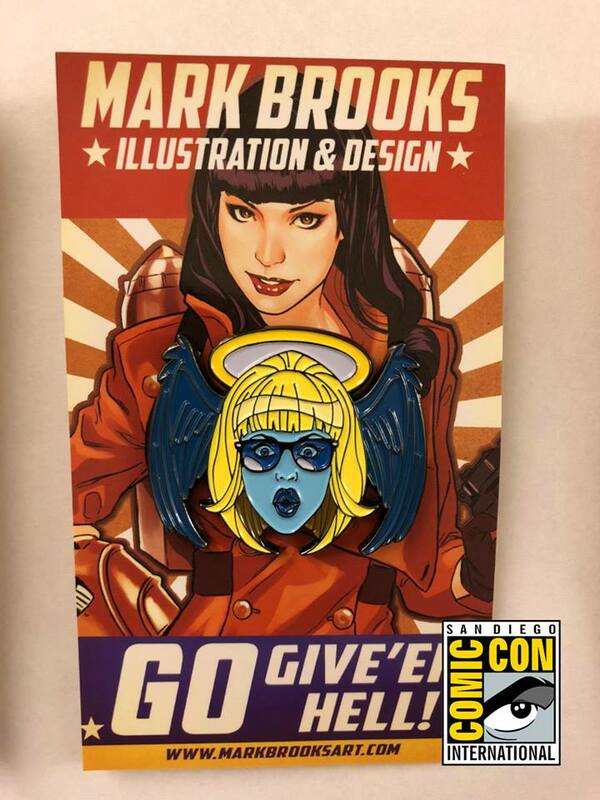 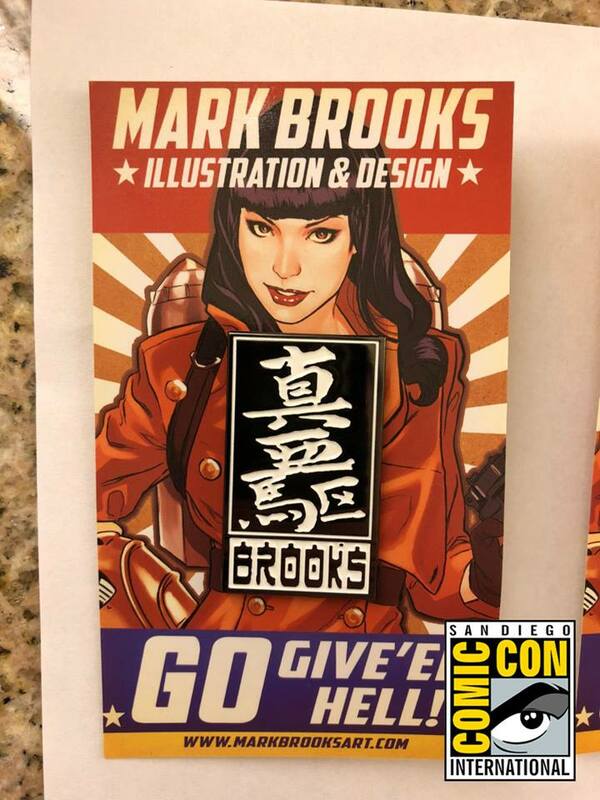 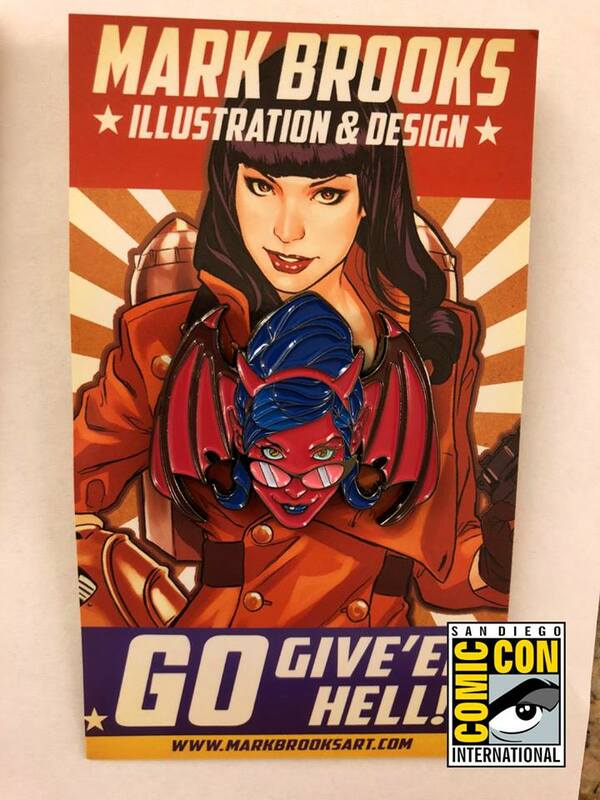 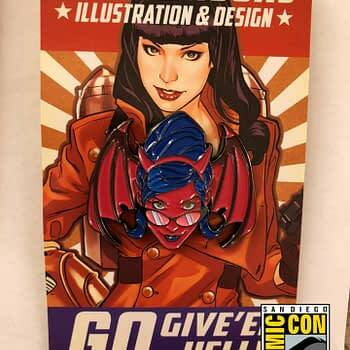 Arthur Adams and Joyce Chin‘s pins did not make it on time for the show, sadly…. 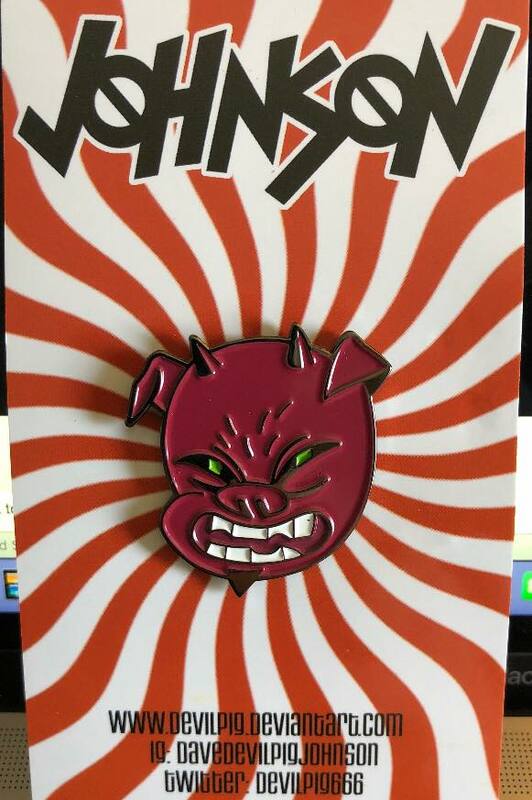 anyone see any more out there?